Below: If you’re looking for the best gratitude journals out there, look no further. Are you a grateful person? I think most of us would say we have a lot to be thankful for, but I bet we would also admit that we don’t often take the time to actually think and speak about the things we’re thankful for. However, studies have been done that show the benefits of living lives of gratitude. It doesn’t just make us happier and more content, although those are two big benefits. Living with gratitude also helps us feel less lonely, improves our immune system (really! ), helps us sleep better, and makes us more confident. And these are just a few of the benefits. But making gratitude a regular part of our lives isn’t always easy. Expressing gratitude is something of a habit that needs to be formed… a muscle that needs exercising. One way to make gratitude and thankfulness a daily part of our lives is to get in the habit of writing down the things we’re thankful for. 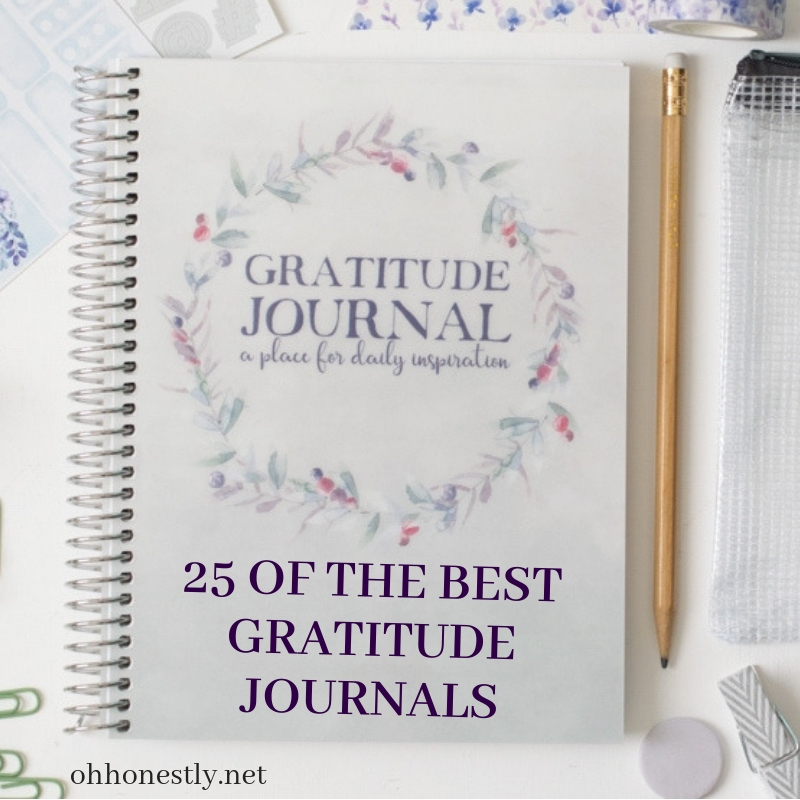 Below are 25 of the best gratitude journals available to do just that. From flowery to formal, simple to elaborate, you are sure to find the right gratitude journal to fit your style. 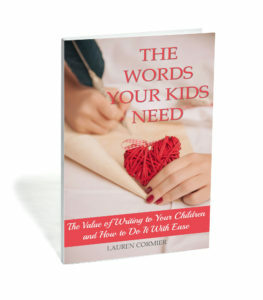 There are even gratitude journals for kids and a gratitude journal for teens. Start reaping the benefits of living a life of gratitude. 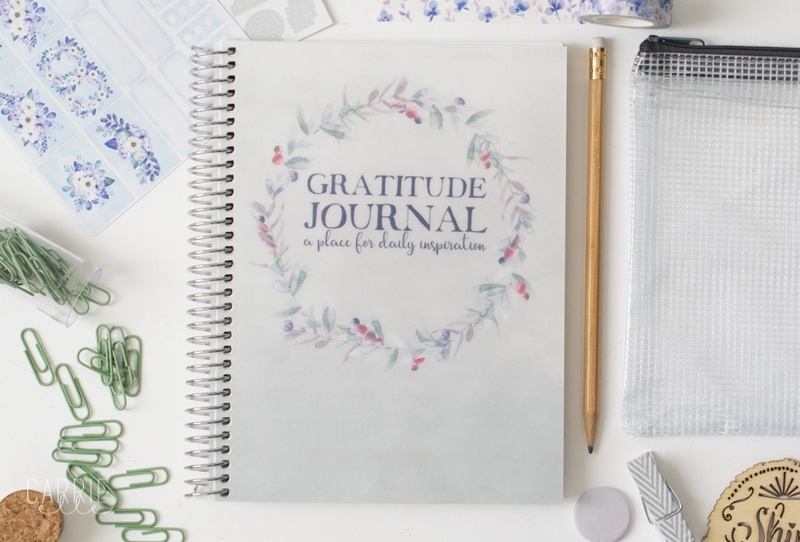 Pick up one of the best gratitude journals out there and see where it takes you. 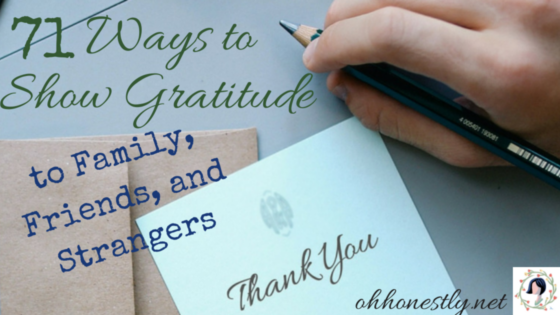 If you’re looking for tangible ways to show gratitude to the people in your life, check out these 71 ways to do it.